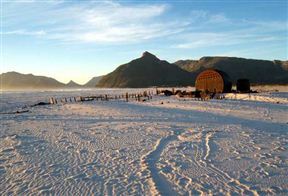 The Noordhoek beach is a special beach. 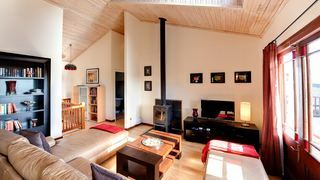 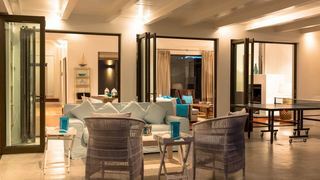 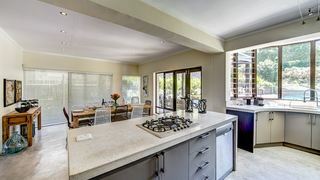 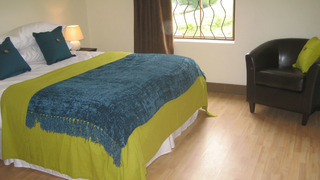 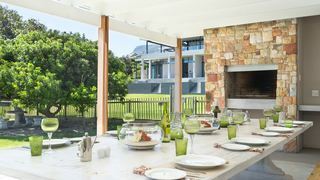 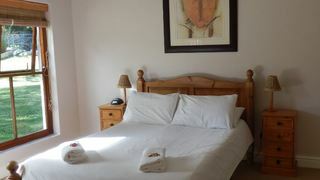 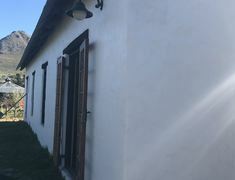 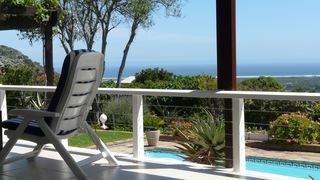 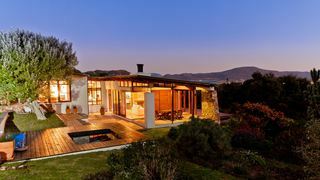 Will you find better, possibly but you would struggle.Noordhoek is also a good place to stay when visiting Cape Point. 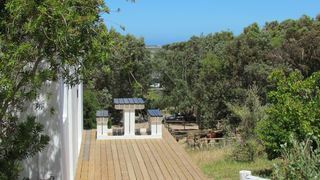 Spectacular views & walks make you feel in touch with mother earth. 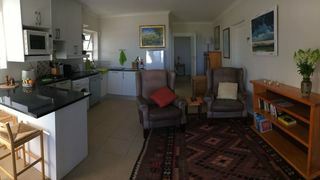 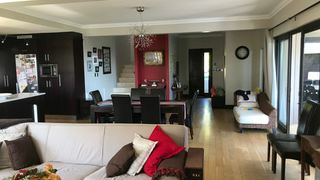 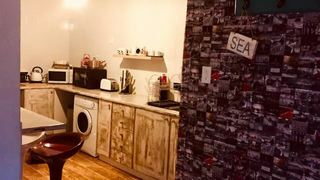 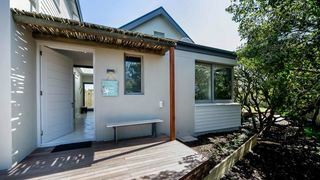 If you are looking for Noordhoek holiday accommodation , SafariNow has a selection of Self-catering, Bed and Breakfast, Guest House holiday accommodation in Noordhoek and surrounds. 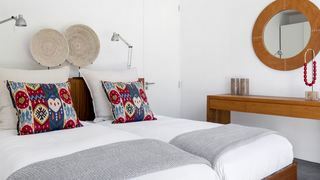 With 51 listings in Noordhoek, our handy Noordhoek map search and great low prices, it's easy to book the perfect holiday accommodation for your Noordhoek visit.